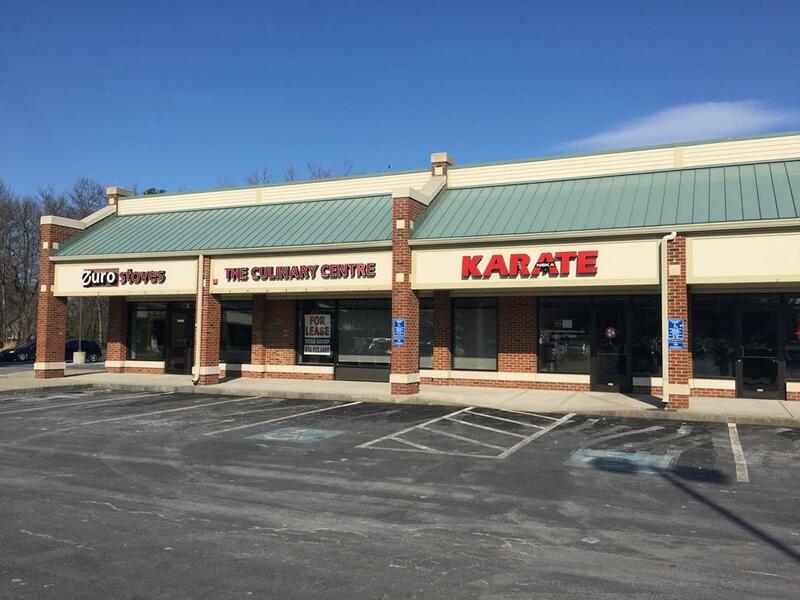 The Commodore Plaza is a 43,380 +/- square foot shopping center on Route 1A in North Beverly. Location is shadow-anchored by Stop & Shop on the primary commuter route between Hamilton-Wenham & Route 128, which sees about 10,900 vehicles per day. The North Beverly Commuter Rail Station is about a quarter mile from the subject property. Available for immediate occupancy street retail or professional suites ranging from 1,540 to 4,000 square feet in size. The shopping center features two-way marquee signage on Route 1A, about 220 on-site parking spaces and is anchored by Evviva Cucina Italian Cuisine. Immediate neighbors are Stop & Shop, Dunkin' Donuts and McDonalds. Unit 43-1 is 3,982 rentable square feet. The space features 12 high open ceilings and an open-concept 44 x 89 +/- useable interior floor plan. There is two handicap accessible bathrooms and a utility room cut into the space. Electric hot water, forced air heat & AC in-unit individually metered.